The jury of the International Bruno Pontecorvo prize announced on February 27 that the Bruno Pontecorvo Prize for 2016 is to be awarded to Prof. Wang Yifang from the Institute of High Energy Physics in China, Prof. Kim Soo-Bong from Seoul National University in South Korea, and Prof. Koichiro Nishikawa from KEK in Japan, for their outstanding contributions to the study of the neutrino oscillation phenomenon and to the measurement of the Theta13 mixing angle in the Daya Bay, RENO and T2K experiments. The Bruno Pontecorvo Prize is a prize for elementary particle physics awarded by the Joint Institute for Nuclear Research (JINR) in Dubna, Russia. 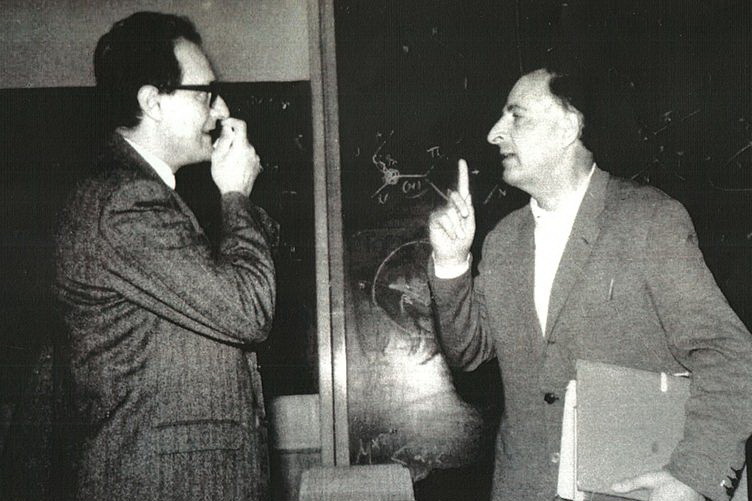 The prize was established in 1995 to commemorate Prof. Bruno Pontecorvo, the "father of neutrino physics". In accordance with Pontecorvo's chief area of research, the prize is awarded mainly for neutrino physics. Prof. Wang is the first Chinese scientist to win this award. This is another international prize for Prof. Wang after he was awarded the W. K. H. Panofsky Prize in Experimental Particle Physics in 2014, the Nikkei Asia Prize in 2015 and the Fundamental Physics Breakthrough Award in 2016. Prof. Wang proposed the Daya Bay neutrino oscillation experiment in China, including the detailed detector design and experimental plan, to precisely measure the neutrino mixing angle theta13. He assembled a large international collaboration, and was elected co-spokesperson of the experiment. The prize list for the 2016 Bruno Pontecorvo Prize was approved by the JINR Scientific Council at its 121st session on February 24. An award ceremony will be held in September this year.